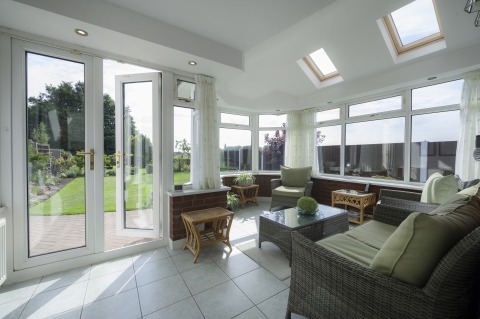 Upgrade your conservatory with our 50% off promotion! Save 50% on our internal pelmet detail throughout August & September. Until the end of September you can save 50% off our conservatory pelmet upgrade for both glazed and solid roofs. 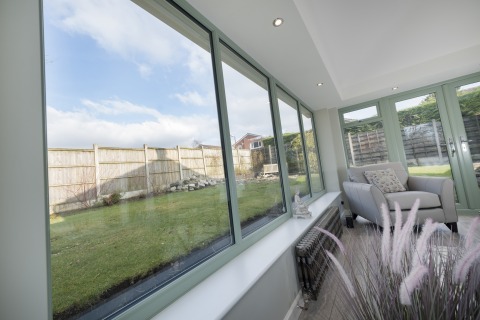 The internal pelmet was designed to give modern conservatories a ‘room-like feel’ with a plastered finish and extra insulation around the eaves where heat loss is most prevalent. 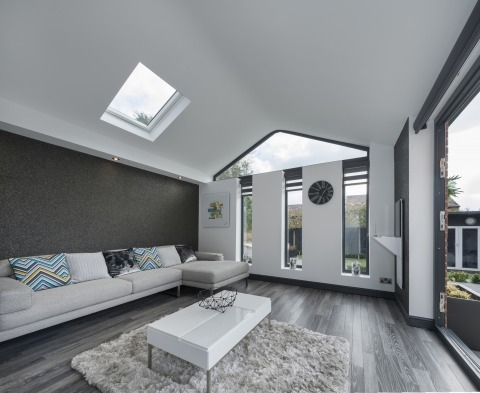 It is the perfect home for downlighters and speakers and it can be fitted in different sizes, meaning your choices won’t be limited when you choose this carefully-engineered system. In terms of cost, the pelmet is a surprisingly affordable way to enjoy the benefits of a conservatory or extension and until 30th September you can add this to your new conservatory roof for half the price! 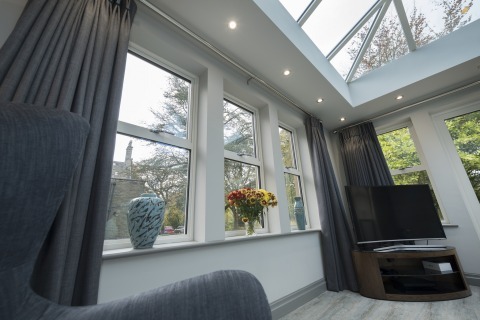 The internal pelmet can be added to both glazed and solid roofs and if you want to further upgrade your conservatory, why not consider adding the Cornice aluminium gutter shroud which only serves to enhance your home’s overall aesthetic appeal. If you are interested in this fantastic offer, simply contact us via our website contact form, telephone, email or Live Chat and quote ‘PELMET50.’ We will then inform the registered installer in your area who will contact you to discuss your conservatory refurbishment. Please see below for terms & conditions. 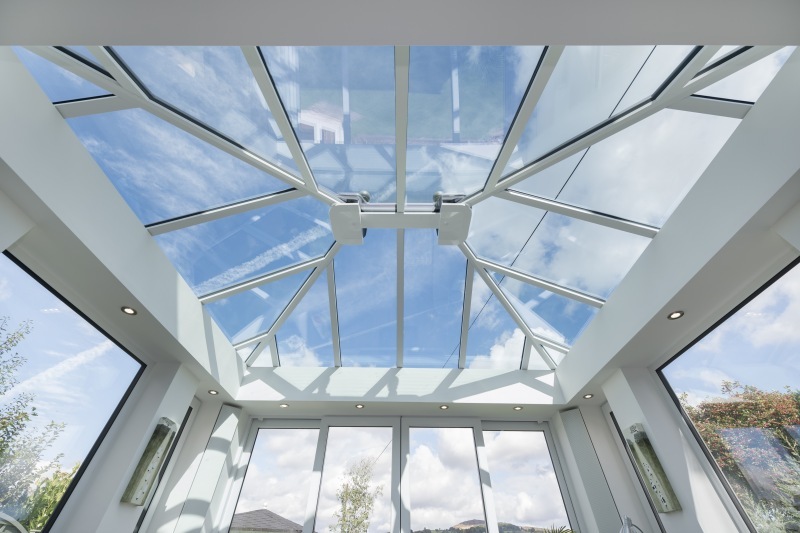 - The promotion is for a 50% discount on the internal pelmet for both glazed and solid conservatory roofs. - The promotion will run throughout the rest of August & will end midnight on 30th September 2018. - After this date & time, the code will no longer be valid. 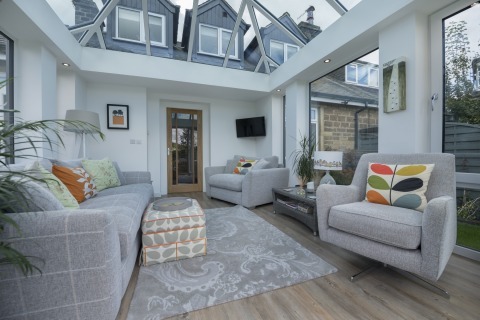 - The promotion can only be used on an installation carried out by a registered installer on the Refurbish My Conservatory scheme. - The order must be placed before the end of September for the discount to be applied. - You must quote the code ‘PELMET50’ when you contact us either via our website contact form, email, telephone or Live Chat. Do I need new foundations for my replacement conservatory?